Perform a search on Google for "english language resources" and you will be told that there are in excess of 550,000,000 pages which contain what you're looking for. 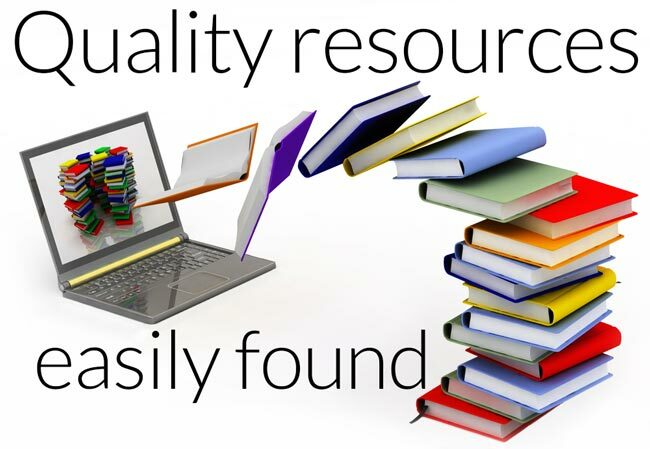 That's a lot, and it sounds great, but what it really means is that your chances of finding decent quality English language resources in a hurry are remarkably slim. Englishteacherwebsites.com was created to provide a simple and free reference point for both English teachers and also their students. The teacher resources section includes brief descriptions and links to websites which, in our opinion, offer high quality, useful and original material which teachers will find useful, and which are on websites that are not stuffed full of adverts. If you are an English teacher and you're looking for something different to do in your next lesson, lesson plans, tips on how to teach specific points, printable material, practice exercises, games or vocabulary quizzes, writing guides, mock exams or good examples of poetry for children, you'll find details of such materials in our Teacher Resources section. Our student resources section contains a variety of materials that we believe are helpful for people studying English, either as a first or second language and at more or less any level. The resources include teaching and practice materials, including English grammar guides, a wide range of practice exercises, vocabulary quizzes, writing guides and exam preparation materials.